Not ready to schedule? We'll call you. Book now, by using our online scheduling tool! 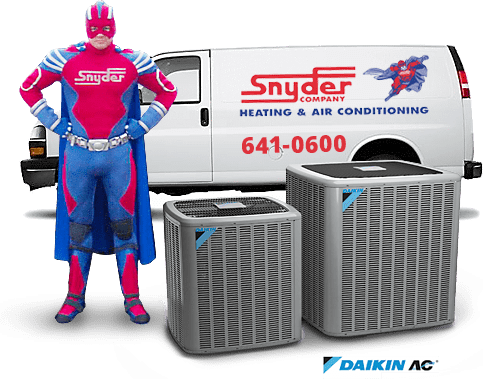 A mainstay in the air conditioning industry since 1973, Snyder Heating & Air Conditioning provides industry-leading air conditioning products and services to Jacksonville area homeowners and residents. Our long-standing history in the industry can be attributed to our commitment to our customers’ comfort. The backbone of our reputation for providing quality and expert service is our experienced team of technicians and support personnel. In fact, it is our policy to hire only the very best and most experienced heating and air conditioning tradesmen who continually pursue education regarding the latest products and methods. 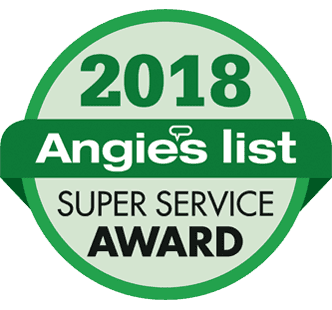 At Snyder Heating and Air Conditioning, we don’t just handle simple fixes, but, rather, we offer an array of expertise for any heating and air conditioning need. From maintenance to repair and service, installation, and increasing our customers’ energy-efficiency, our technicians are trained to handle it all! Ben B. did an excellent job doing my semi-annual heat pump maintenance service on 6/15. I always request Ben, because he's very punctual, explains everything to me, and doesn't try to sell me anything I don't need, He does a great job! Great service from Snyder Air Conditioning technician John Burns, very professional, energetic, helpful, knowledgeable and courteous. Give him a raise or promotion soon!!! 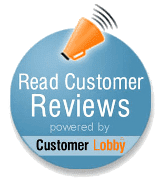 "AJ at Snyder was extremely friendly and knowledgeable. I was never uncomfortable having him in my home, which is very important to me considering my husband was not home with me at the time. He also did a great job." Keith S. was very professional and he had a very pleasant attitude! He did a great job! !